Really? is it the 7700 payload package. I thought they stopped the 7 lug in the 04-08 body style. Post pics please. 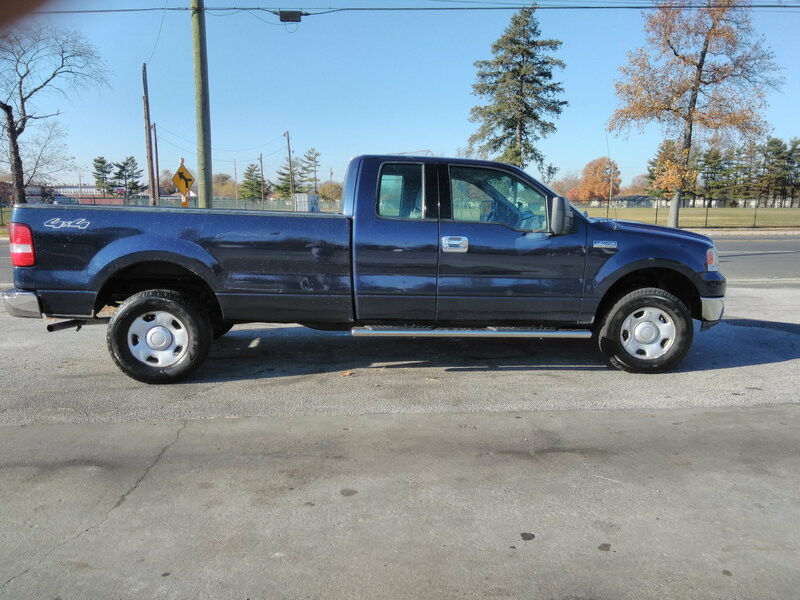 Yeah I have an 06 and previous to owning this one I'd never heard of it, basically it is a F-150 HD or a light duty F-250. Upgraded (from standard F-150) suspension, rear end ,7 lug wheels, trans cooler etc. 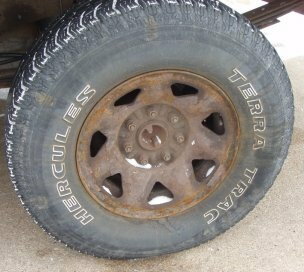 '99-'03 F150 7700's have 7 lug wheels among other improvements over the standard F150. We have a bunch of them at work (gas/LPG bifuel), but in general I don't see alot of them around. new to the forum, but not to Ford trucks, figured this was as good as any threads to throw this question out. 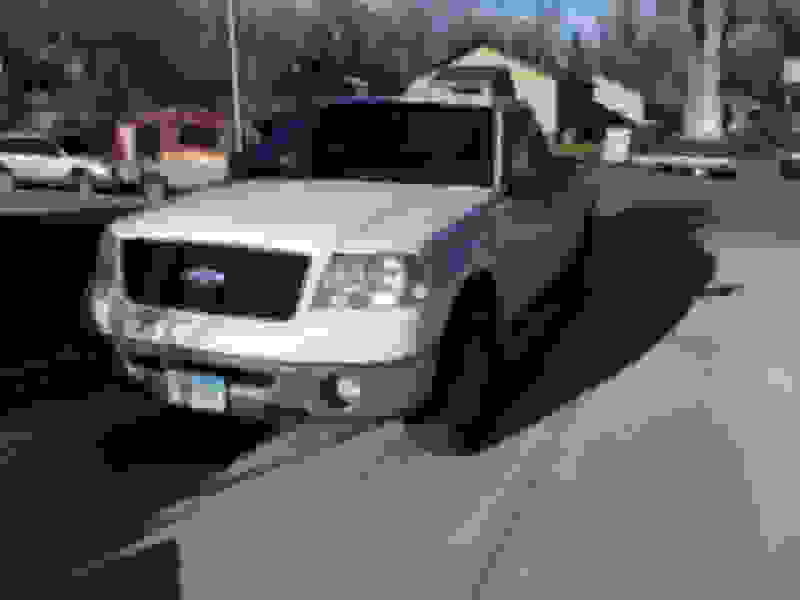 I have a 2013 F-150 crew cab with the 8200GVWR package. It currently has 245/75-17's, of course Load E, but was wondering about opinions from others jumping up to 265/70-17's sticking with the Load E of course, not sure the TPS would like otherwise. Having had 275/60-17's on my '02 F-150 2WD, which was around 1000+ lighter, it sure feels like these 245's are under-sized for the truck. Any opinions about what tire worked good for you guys? I realize this is an old thread but I've noticed there are some 7-bolt wheels available now and I wanted to know if there are any compatibility issues. 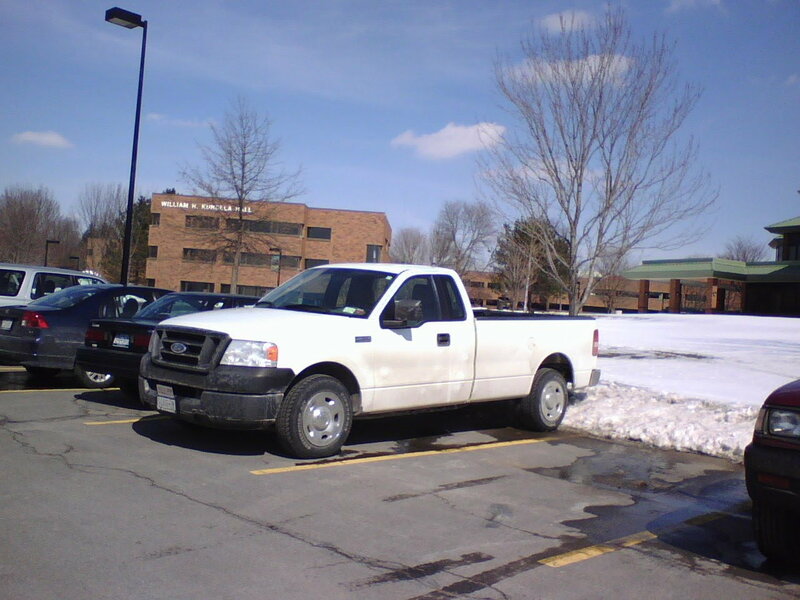 I have a 97 F250 Light duty 4wd Extended cab, and my truck doesn't come up in any of the wheel application guides on sites I have checked. 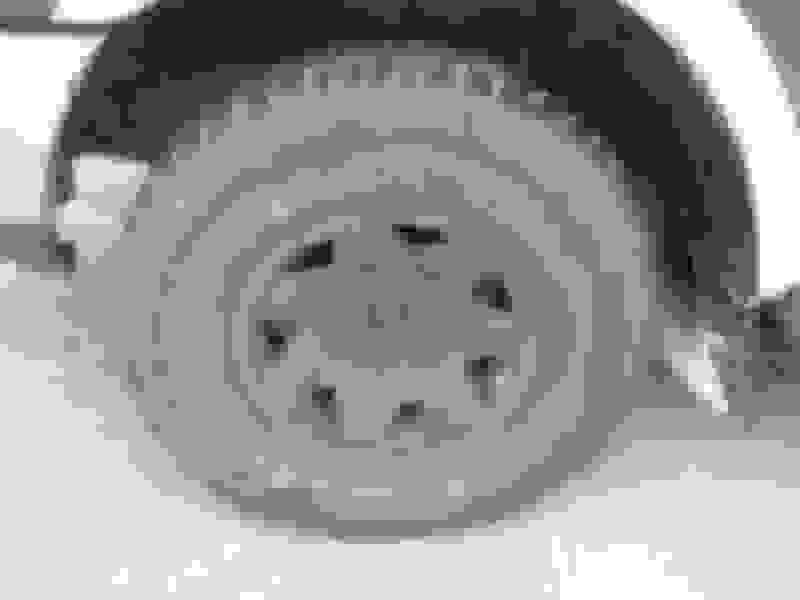 But there are 17x8 and 17x7 7-bolt (7x150mm) wheels online (ebay has some) and I believe I have 16x7 7x150 on my truck. Dave I'm currently having the exact same problems with my 98 F-250. Take a look. Every one is like this, the covers fell off and this is under.